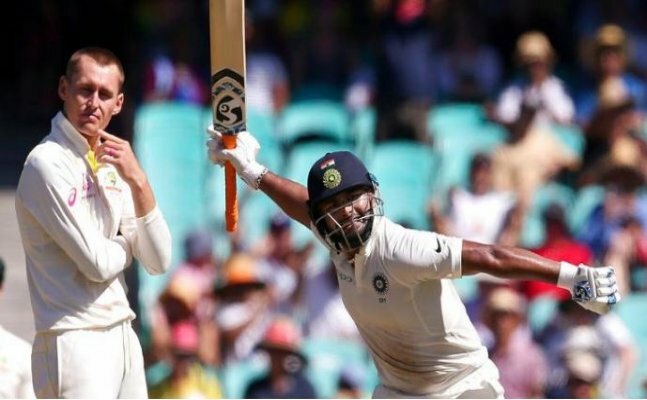 21-year-old Rishabh Pant had a great tour of Australia, from the New Year celebration along with sharing the banter with Australian skipper Tim Paine to being the first ever wicket-keeper to score a hundred on Australian soil. 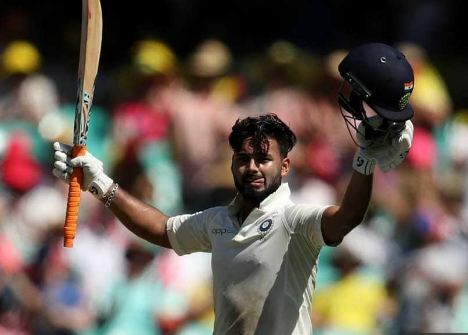 Rishabh Pant scored his maiden hundred in Australia and second hundred in Test matches, in the fourth and final Test in the Series at the SCG stadium in Sydney. 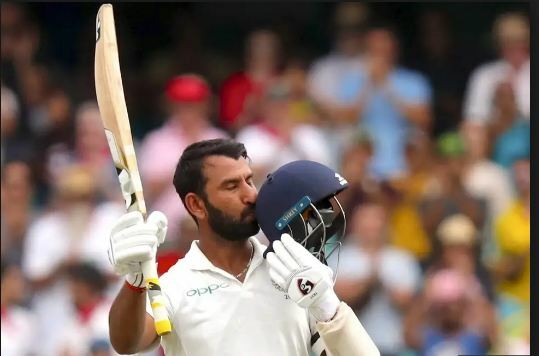 With the three-figure mark, Pant is now the only Indian wicketkeeper to have scored a century in Australia and he did it in style. The 21-year old wicket-keeper, who is touring in Australia for the first time with his senior squad scored a boundary off Marnus Labuschagne, to reach his second hundred in 137 deliveries he faced. The last time an Indian wicketkeeper had ever scored a century was way back in Adelaide, 1967 when Farokh Engineer had his highest score of 89 in Test matches. With his hundred, Pant is now the second highest scorer behind Cheteshwar Pujara in the ongoing series against the Aussies. He overtook skipper Virat Kohli's score of 282 runs but trails Pujara's score of 521 runs. Pant is also the first wicketkeeper from Asia to score over 200 runs and affect more than 20 dismissals in a Test series. He also had a very colourful series in Australia so far - from an incessant banter with Paine to eventually scoring a hundred, it's been a good tour for the young wicketkeeper.